The MTSU soccer team came into the 2016 season with question marks along the roster. The Blue Raiders saw nine seniors graduate from the 2015 squad that put together 10 wins and accounted for 12 goals on the year. All of this production had to be replaced somehow. Coach Aston Rhoden called upon his incoming freshmen class to play a big role immediately. 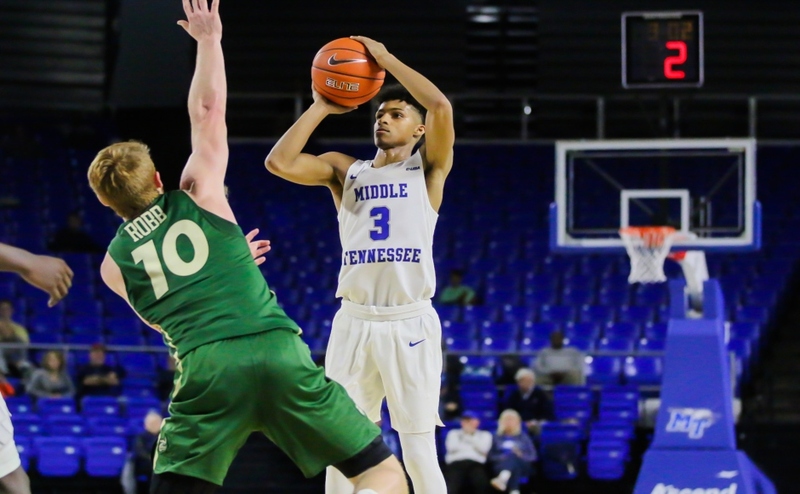 “When you lose nine players and bring in 10 or 12 freshmen, somewhere along the line, some of them are going to have an influence,” Rhoden said. 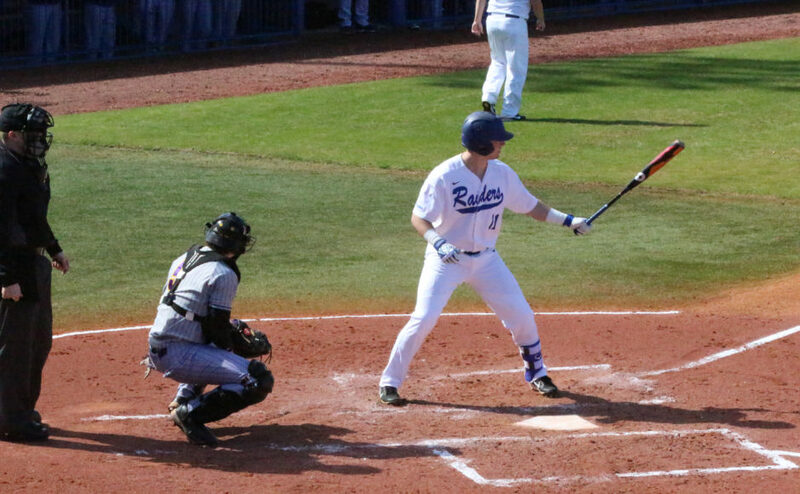 Eleven freshmen have seen playing time this season. The team could easily use this rebuilding season as an excuse, but they have been up to the challenge of competing with a young squad. “We are a good team, and I think we have a lot of potential to be great,” said freshman midfielder Salera Jordan. It’s hard not to be excited for the future of MTSU soccer. Six of the 12 goals scored this season have been netted by four different freshmen. Also, five of those 12 goals have come from sophomores, and the other one was an opponent’s own goal. 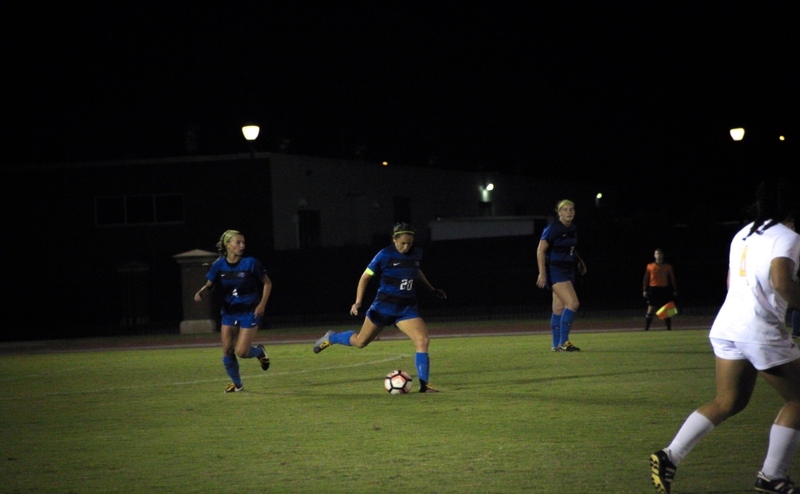 From the very beginning, fans witnessed just how special the freshman crew might be when redshirt freshman Haley Nishimoto scored the game-winning goal in the season opener after being injured all of last season. However, Coach Rhoden knew what he was getting from this class. 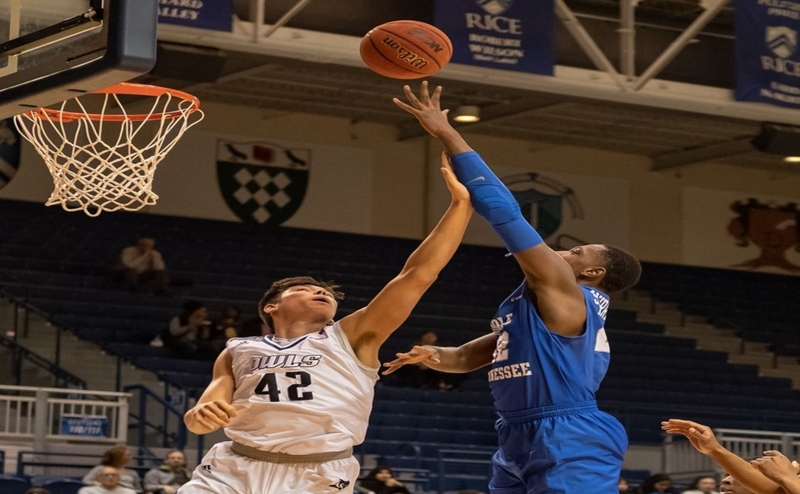 “We knew they had certain traits that we needed in our program,” he said. He also noted that they have all shown proper motivation and are always working to get better. Freshman goalie Sydney Chalcraft has played 730 of 740 possible minutes in goal and has saved 43 total shots. The pressure of being a first-year starter in the goal hasn’t gotten to her, though. Coach Rhoden has been impressed, though not necessarily surprised by Chalcraft’s performance. Salera Jordan is second on the team in goals scored (3) and her 30 shot attempts lead the team by a wide margin. Jordan, like Chalcraft, is not fazed by any pressure of being a freshman leader. The older players on the team have had their own role to play on this young team. Every day in practice, the more experienced players are helping the freshmen develop and feed off their energy. This season’s squad has four seniors and three juniors. Having young players contributing at such high levels this early in their careers can only help the recruiting going forward. 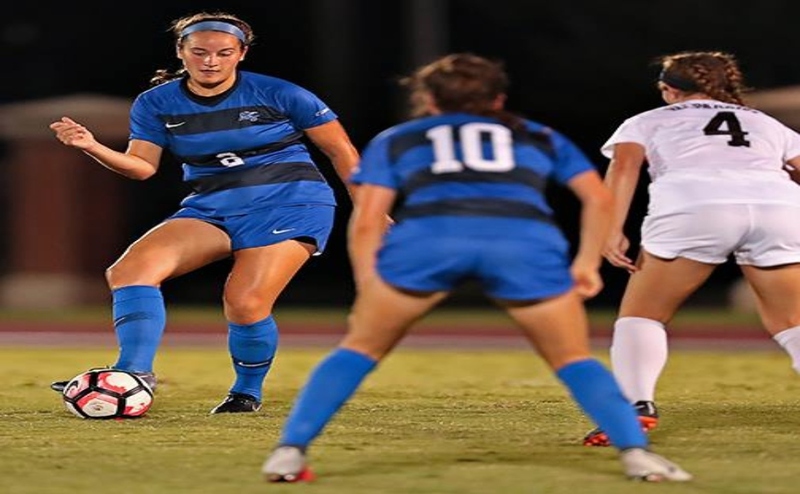 The future is bright for the Blue Raiders, and after the team’s performance in their conference opener, it is apparent that MTSU soccer is on the rise.